Sept. 2001-2007 Jeep Liberty. We use the world´s finest Hi-Ten spring steel, produced to exceedingly precise tolerances. But it´s not just about machines and technology: it´s about people. 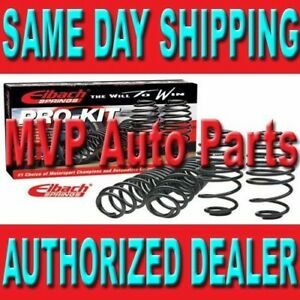 Suv Pro-Kit (Set Of 4 Springs).